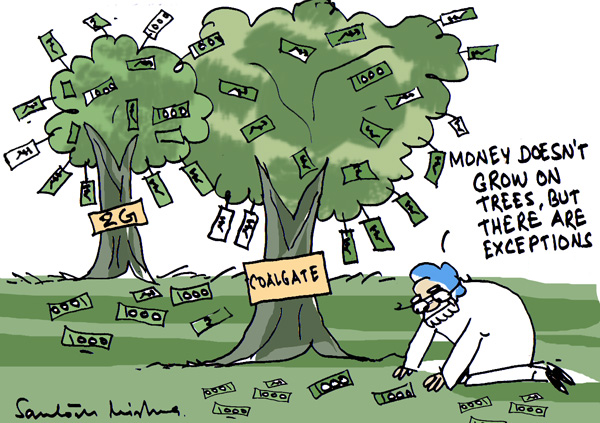 Exceptionally, Money Grows on Trees! Thanks for your comment. I shared it on Facebook, Twitter, Pinterest as well as other social book-marking websites.